Belgrade Design Week, 2012.100% Future Serbia. 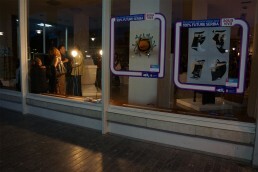 The year 2011 marked the debut of BDW’s new project, 100% Future Serbia, which presented almost 150 Serbian designers in 115 shop windows – a unique design exhibition unlike anything previously held in Belgrade. 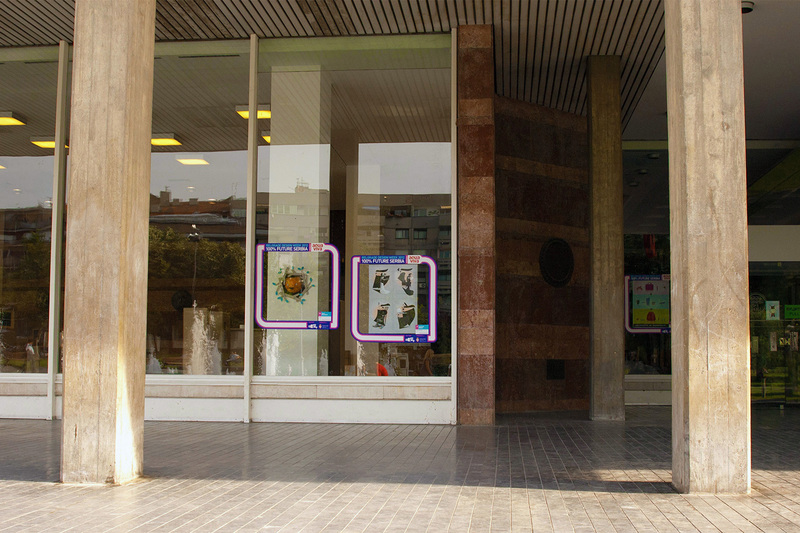 This year, for the second time, visitors and passers-by were able to see the exhibited designs while walking through the city, in over 100 shop windows. 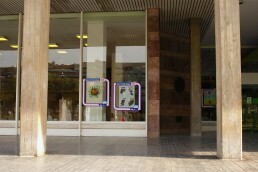 My illustrations were exhibited in the National Library of Belgrade, which was the main venue and where all the conferences were held. For a better look at the illustrations, click here. 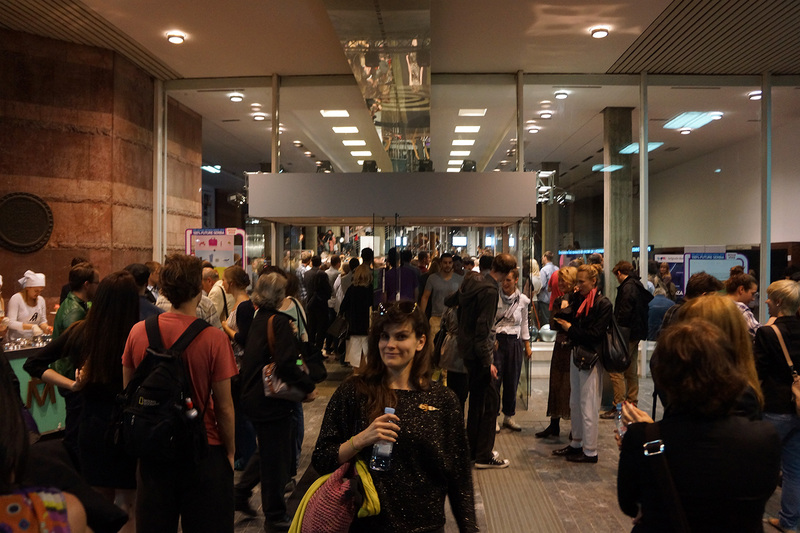 For more information about the project, the designers and photos of all the exhibited works, visit the official BDW website.